Hello Matt ! Yes snow bound. 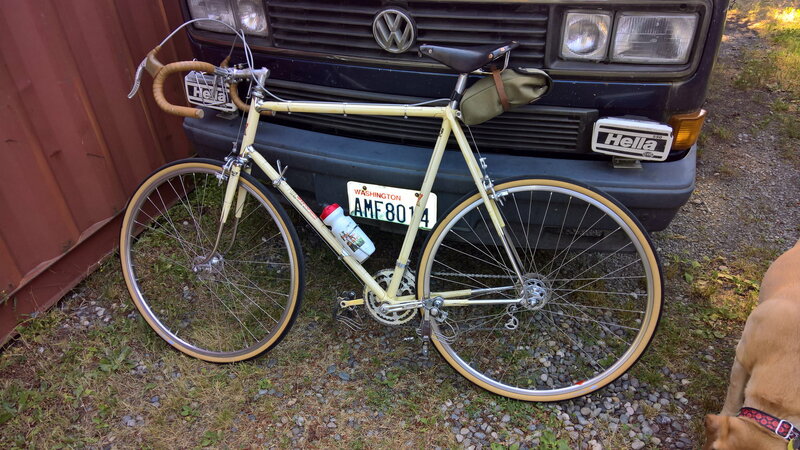 I rode your cream colored Singer last summer and remember what a sweet riding bike it was ! Any bike pics with a Westy are worth quoting!